This is a new post type that I am going to try so let me know if you like it. Like many of you I have just finished reading Empire of Storms, the most recent book in the Throne of Glass series. 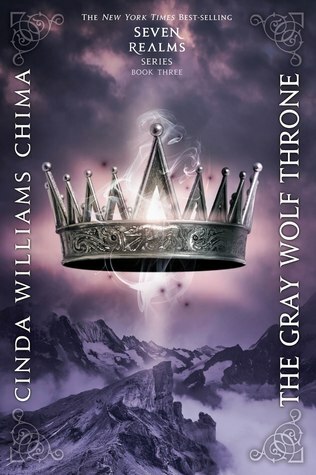 I am missing the feel of the series, so I thought I’d recommend some books that remind me of the Throne of Glass series in hopes that they will help you feel better. These books all include a fantastical high fantasy adventure with a lot of really strong characters and a heap of magic, demons and otherworldly influence. Enjoy. 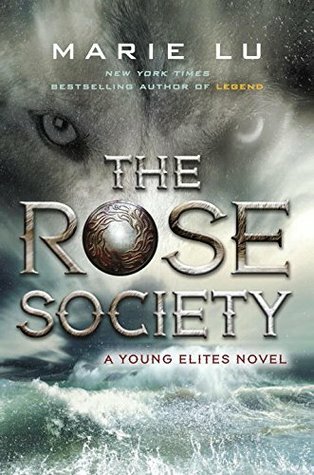 The Young Elites trilogy by Marie Lu (my reviews here and here) follows the story of Adelina, a young woman with a terrible childhood and a lot of anger. She, like many other survivors of the blood fever that swept over their lands, has a power that she can use to protect herself. However her power could prove to be far more dangerous than any of the others, especially when paired with her anger, fear and secretive behavior. I found the characters in The Young Elites and the Throne of Glass series to be similar. Both series have a large assortment of characters that are quite dark and all have cool powers and abilities. The interactions between the characters and the split perspective of events happening all over the place were also very similar to how the story was told in Throne of Glass. I was able to draw several similarities between the characters, but specifically Maeve reminds me of Manon. Does anyone else see that similarity or is it just me? This is another book where all the characters want something, and the people on the ‘good’ side really depends on your perspective. This makes the characters really interesting to read as they are all really multi-faceted. 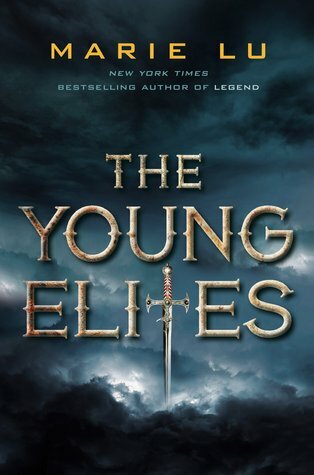 The characters in The Young Elites will help cure your book hangover from Throne of Glass. The Seven Realms series tells the story of a boy and a girl and the kingdom they live in, but that is majorly simplifying it. The girl is the heir to the throne of a kingdom that is weak from years of mismanagement. The boy is a former street lord who just wants to take care of his family. Their paths cross many times over the series, but never for long enough. I found quite a few similarities with Throne of Glass and the Seven Realms series that gave me the same happy feeling. 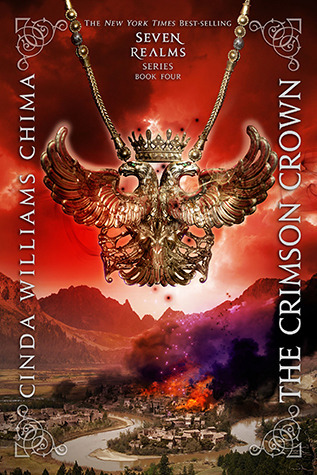 Both series have highly complex plots that knit together towards the end and keep you reading. Both are told from split perspectives where you can see kind of what is going on but that characters don’t have the full story. 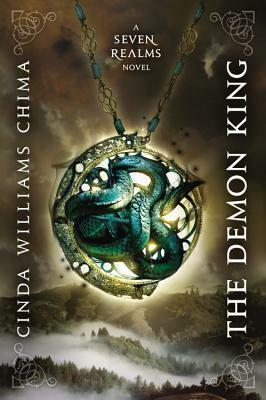 Both series have a focus on the politics between the kingdoms involved and there are many species between which agreements need to be made and both have amazing plot twists that the characters only just manage to pull off. Both series start off normal but slowly get darker and more other worldly. I could go on, but nonetheless this is a great series to check out if you love the epic fantasy plot of Throne of Glass. The Study series by Maria V Snyder is about a girl who was put in prison for committing a crime and is now being given a second chance to be free to an extent. She will live in the palace and be able to eat and live like royalty, however she will have a job to do while there. Living in the palace isn’t all it seems and danger is around every corner. This girl will have to fight to survive. This synopsis is pretty much the plot of the first book of the Throne of Glass series, but I wrote it to be that way. Although the plot has similar elements, the part of the Study series that truly resonates with my Throne of Glass craving brain is the setting. The world of the study series comprises of two main kingdoms, one is a brutal military kingdom and the other a poor but free and happy one. 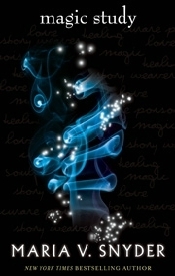 In one kingdom magic is everything, in the other protecting against magic is everything. This series has a focus on the surroundings, with the desert, towns, jungles and forests being very important to the plot and the tricks that are pulled by the characters. Although to be honest the characters and plot also have a lot of similarities. 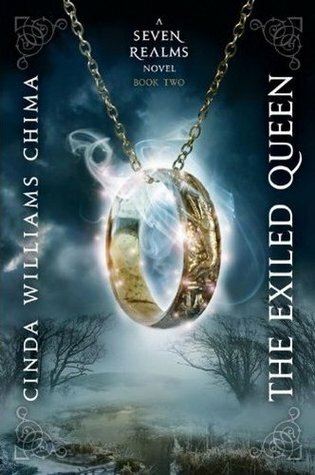 I would highly recommend this series if you love the Throne of Glass series. Hopefully these books help cure your book hangover. Let me know if you agree with me on these similarities or if you have any other similar books to recommend. Oh my gosh I needed this after EoS!!! I felt like I couldn’t function for like a month after I read that book. 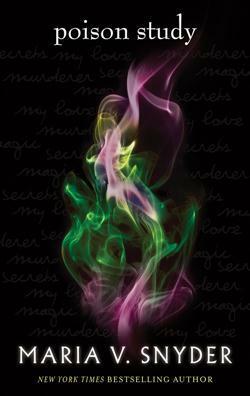 Even though I had some minor problems with it (I read your review for EoS and I totally understand the problems you had), I still loved the book (Sarah J. Maas can do no wrong with ToG) and was totally wrecked by it. I was desperately trying to find adequate reading material that would give me the same emotional rollercoaster but with little success :( I have the Study series on my to-read list but my to-read list has been growing exponentially faster than my read list has. AHhh yes it was such an emotional rollercoaster. I am in the same boat with my to read list growing too fast, it’s kind of a problem but at the same time I need to read all the books. WOW! 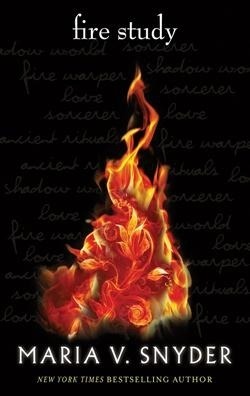 GOOD POST, I’ve read The Seven Realms books and I LOVED THEM! Yay! I really liked them too. I think after one Throne of Glass novel we all need some good fantasy books to get us through to the next one.